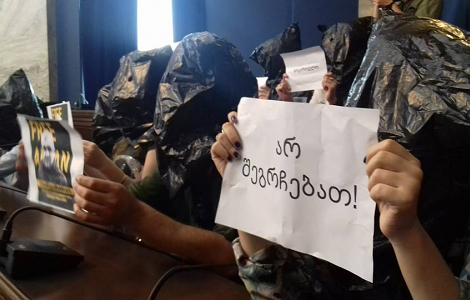 TBILISI, DFWatch–Georgian journalists covered their heads with plastic sacks during a meeting of the parliament’s human rights committee on Tuesday to protest the abduction of an Azerbaijani investigative journalist in Tbilisi. But the committee did not discuss the case of Afgan Mukhtarli, who was sentenced to three month of pre-trial detention in Baku. 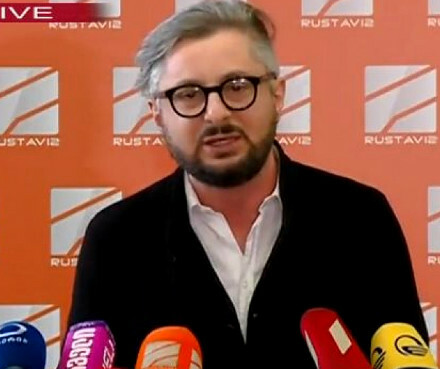 The plastic bags are a reference to information spread soon after the abduction that the kidnappers placed a sack over the journalist’s head before driving him away toward the border to Azerbaijan. 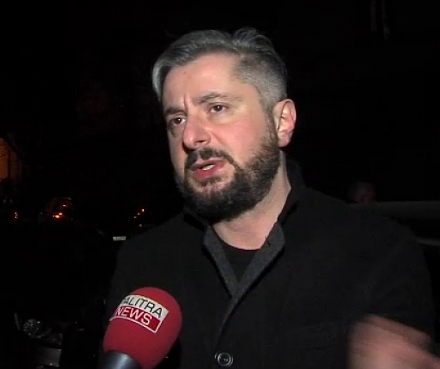 Reporters Without Borders and other organizations have voiced concern about what happened. 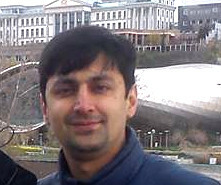 Georgian authorities offered citizenship to Mukhtarli’s wife and children, in an apparent attempt to assuage the critics, but the offer was rejected. 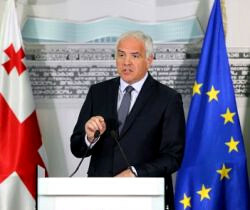 Georgian authorities state that an investigation is underway and all questions will be addressed after it reaches a conclusion. 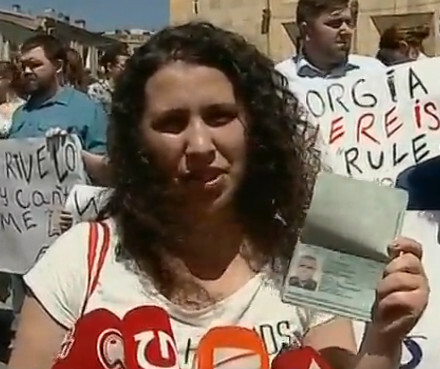 However, journalists and rights activists suspect that the government is merely playing for time.